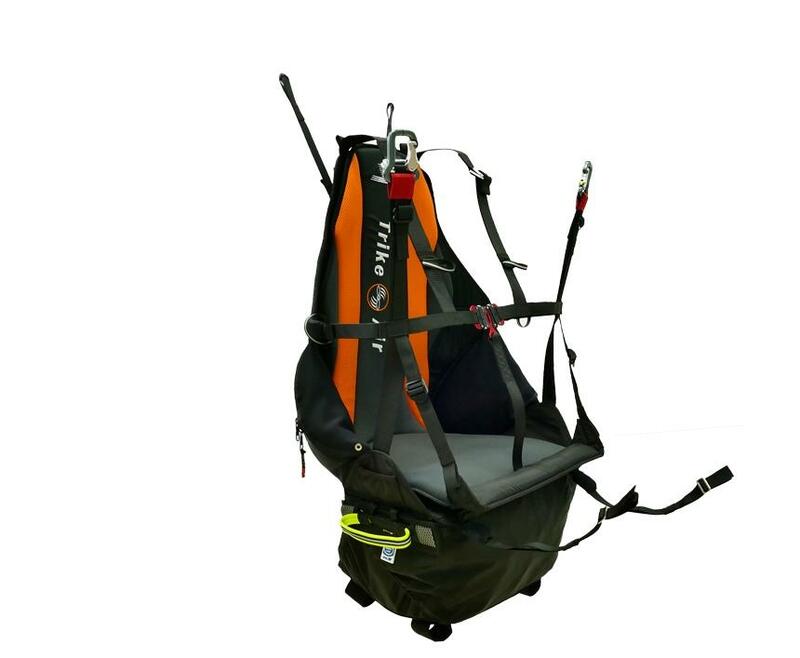 Trike Pilot Harness - Apco Aviation Ltd.
View basket “AP100-2T: 3 Ton Twist Lock karabiner – double safety lock” has been added to your basket. An engineering masterpiece is the one that simply works. 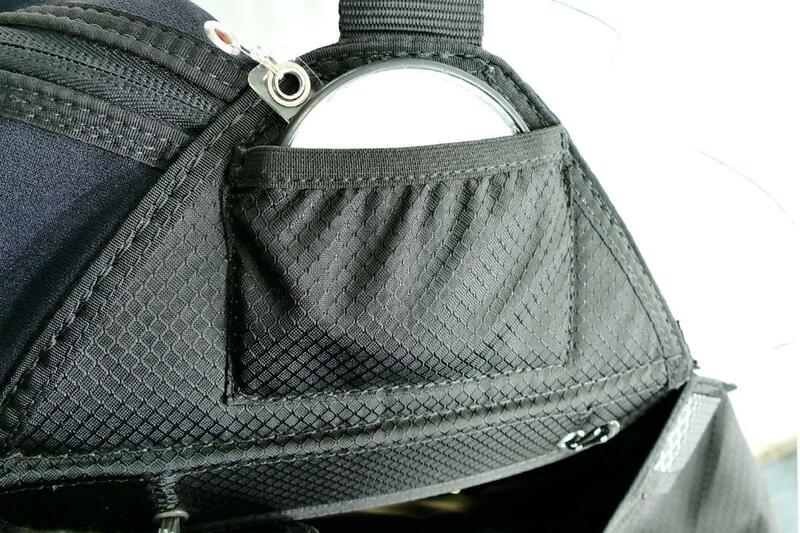 The Trike Pilot-Passenger Harness Set, is exactly that – a simple, straight-forward solution for any trike. 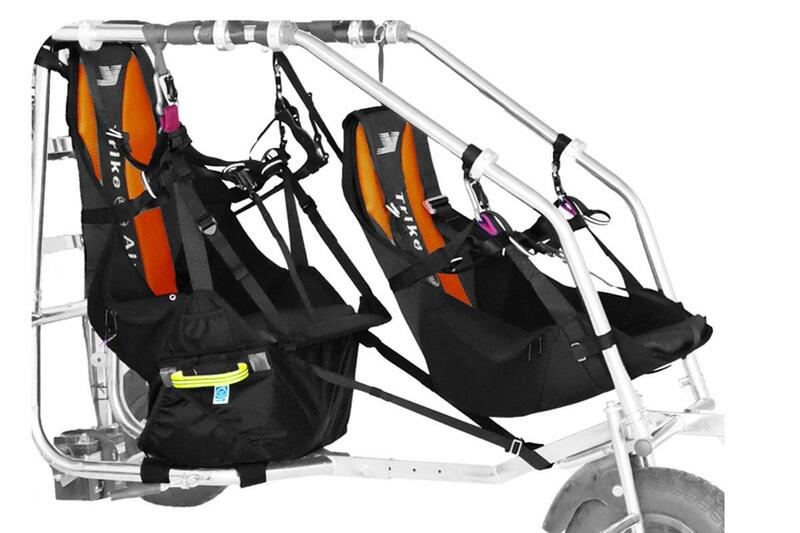 UNIVERSAL in their design the Pilot-Passenger Harnesses will fit most trikes in use today. 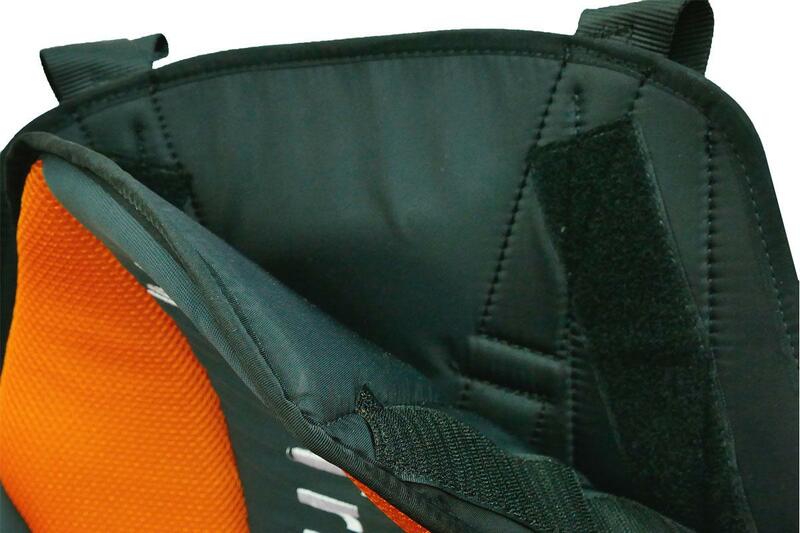 The Pilot-Passenger Harnesses are designed to be used as part of an integrated set. Synergized to work perfectly together. Of course each harness can be used on its own, combined they will provide the ultimate solution. Fly Apco – KISS the pilot! 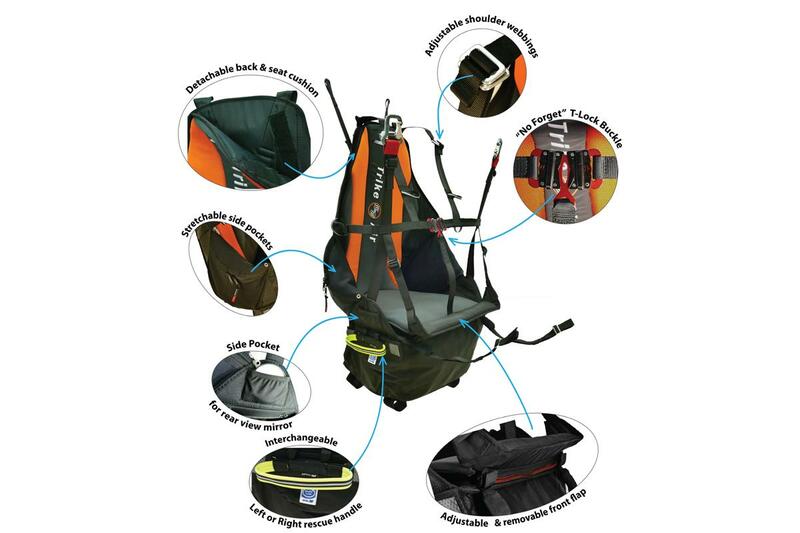 Extremely comfortable, safe, and light, the Pilot Harness was designed for ease of use with maximum protection. 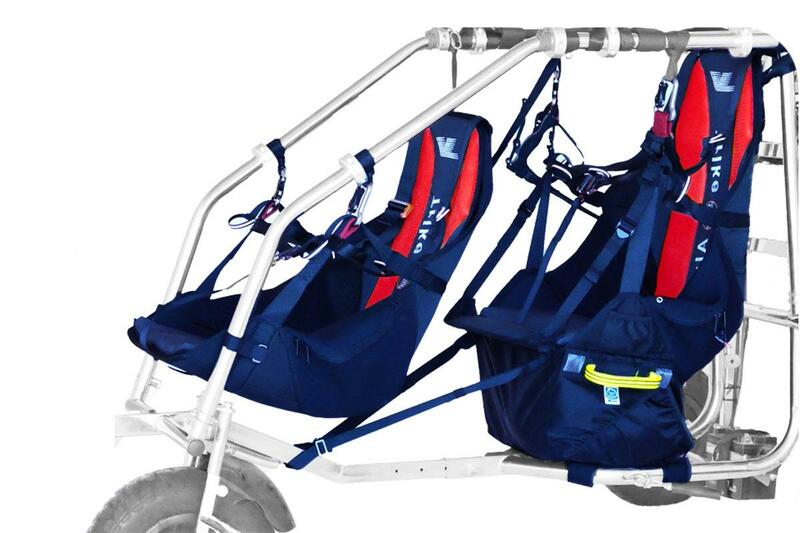 Universal design – the Pilot Harness has multiple connection points to connect to the trike’s frame, allowing compatability with almost any trike. Safe – An integrated Reserve container designed for Apco’s Mayday 28 UL for up to 340 kg. 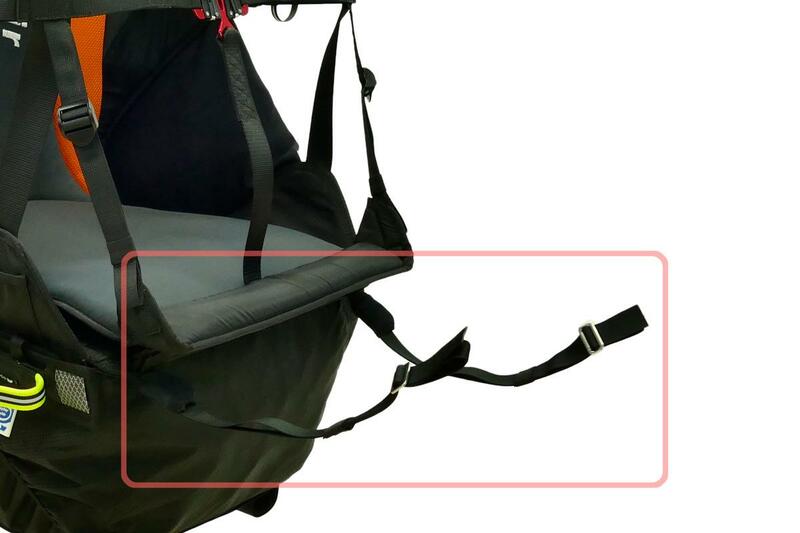 This container is secured to the bottom of the trike for maximum stability of the container, allowing for easy parachute deployment. The deployment handle is switchable between the left or right side in accordance to the pilots preference. Comfort – Fully adjustable for maximum comfort, it offers custom adjusting each harness to the pilot’s liking. Removable one piece seat and back cushion insure pilot comfort on the longest flights. 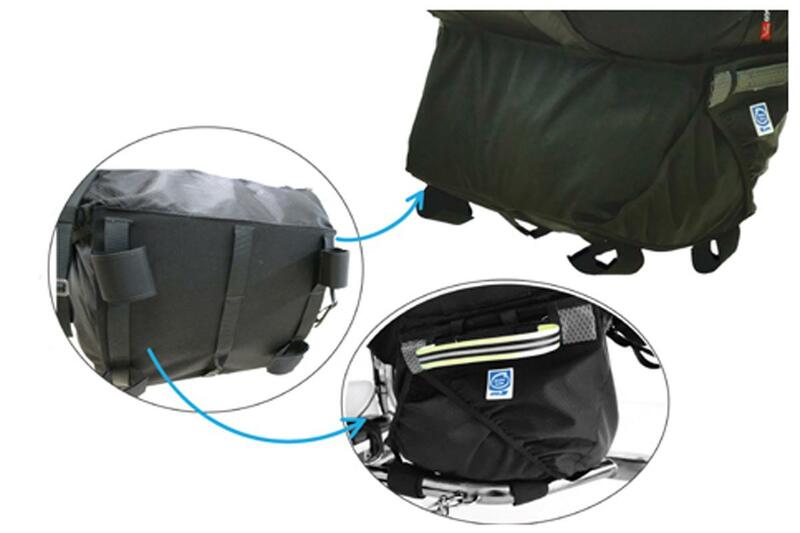 2 Double Side pockets envelop the pilot for added support and allow ample space with in flight accessibility. 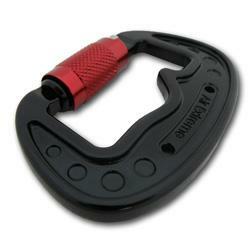 Smart – a connected chest & leg buckle system acts as a “No Forget” fail safe closing method. protecting the pilot from ever taking off unsecured. 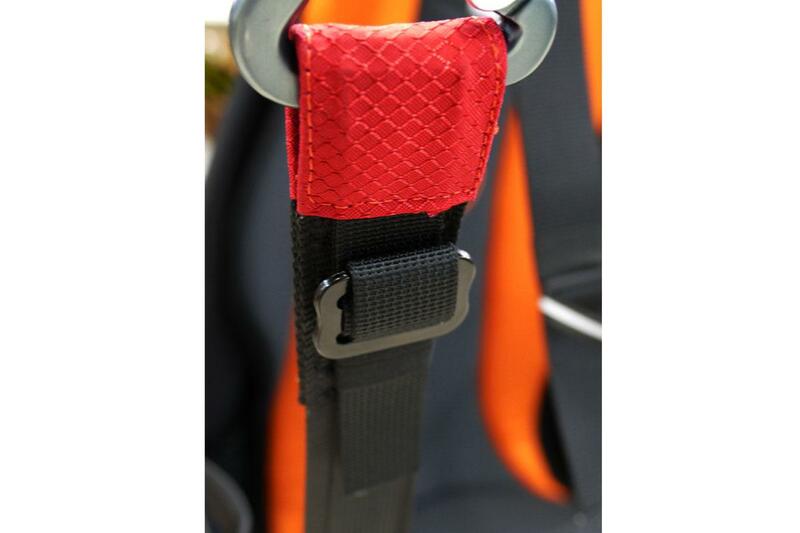 Strong – Wide 40 mm polyester webbings are used to secure the pilot to the harness and the harness to the frame. 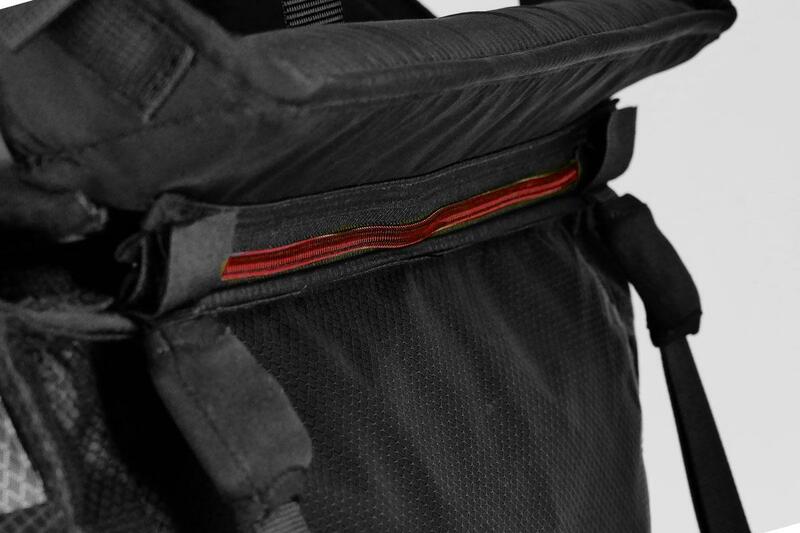 Sizing -The harness has multiple adjustment points to fit a wide range of pilots with removable front flap for adjusting the seat depth. Getting in and out of harness is extremely easy. The Pilot Harness integrates together perfectly with the matching Passenger Harness but will also be perfect for most single seater trikes. Loop and slide mechanism for quick adjustment or disconnecting the harness from the trike. 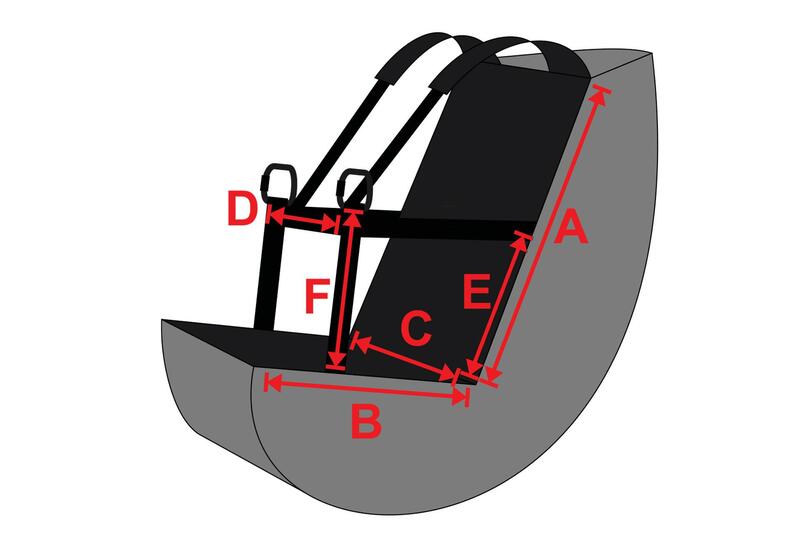 Adjustments – multiple options to change any geometry features of the harness. High tenacity, diamond shape Nylon fabric, for durability and aesthetics. 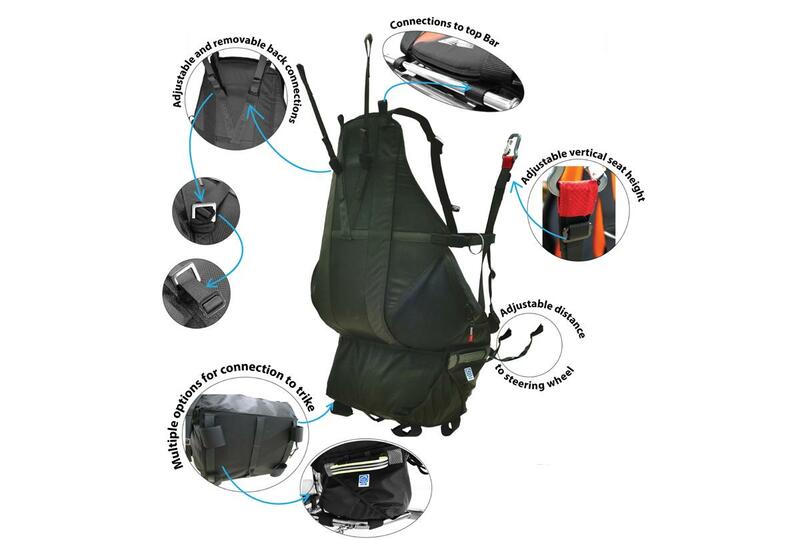 The Harness is packed with features and options… explore them here! A Wide variety of attachment options makes this harness extremely versatile, and can be used on almost any trike frame on the market today. 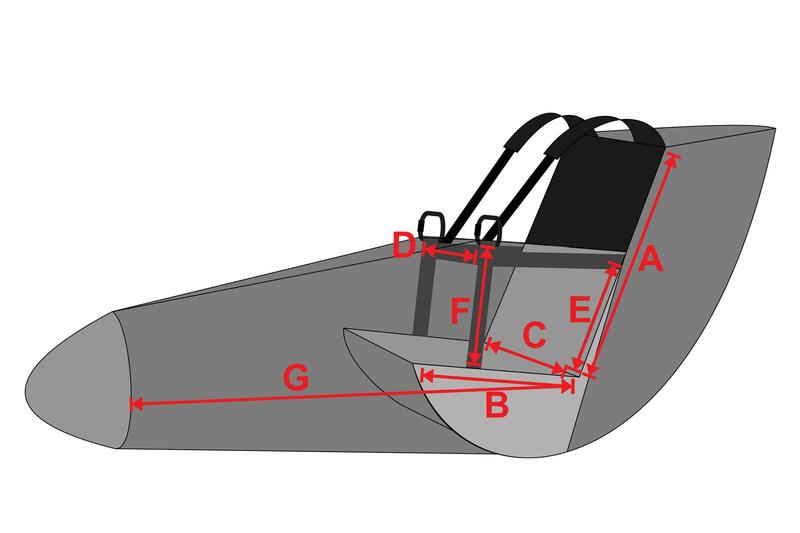 Vertical seat height adjustment allowing perfect position of the pilot according to his own and the passenger height. 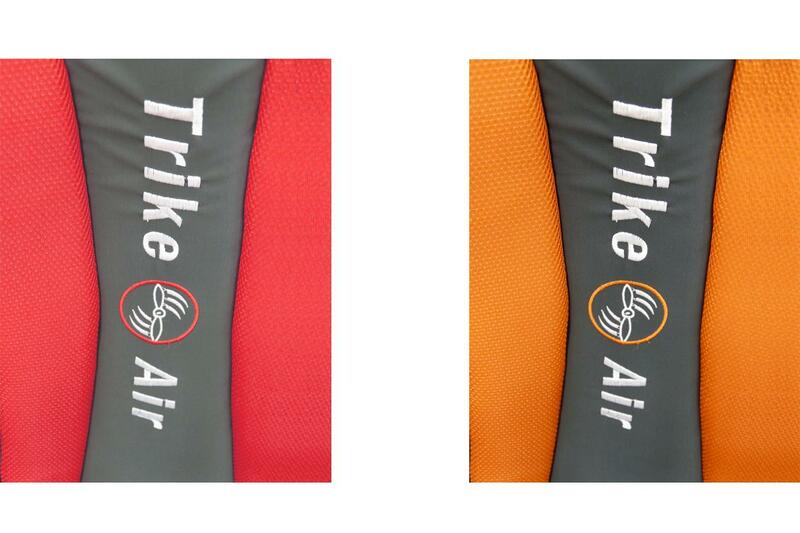 Seat and back cushion – removable and (hand) washable – one piece seat and back cushion for maximum comfort in the air. An integrated Reserve container designed for Apco’s Mayday 28 UL for up to 340 kg. This container is secured to the bottom of the trike for maximum stability of the container, allowing for easy parachute deployment. The deployment handle is switchable between the left or right side in accordance to the pilots preference. Mayday 28 UL capable of safely handling loads of up to 400kg. Formally load tested by EN approved laboratory – Air Turquoise – confirming safe opening and descent with maximum load of 340 kg.